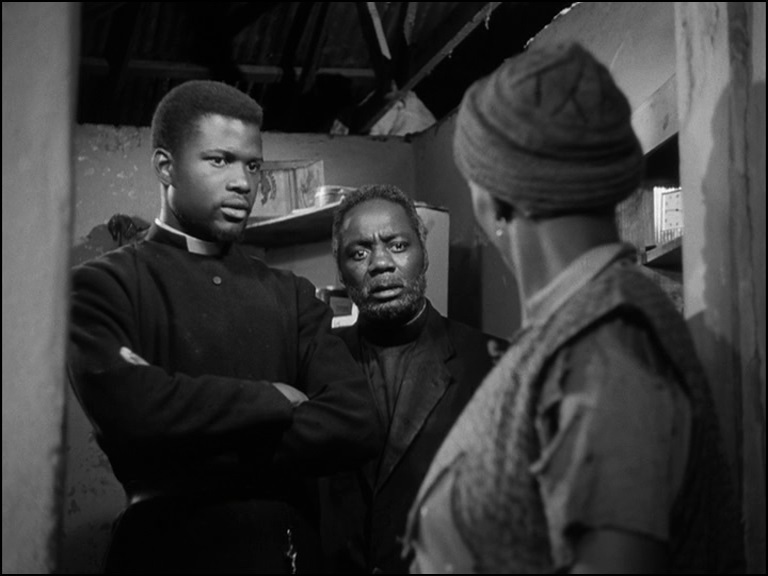 Maintaining a dwindling back country parish, Reverend Stephen Kumalo (Canada Lee, LIFEBOAT) receives a letter from Johannesburg priest Reverend Msimangu (Sidney Poitier, IN THE HEAT OF THE NIGHT) imploring him to come to the aid of his sister Gertrude (Ribbon Dhlamini) who went to the city with her child in search of her husband and never came back. 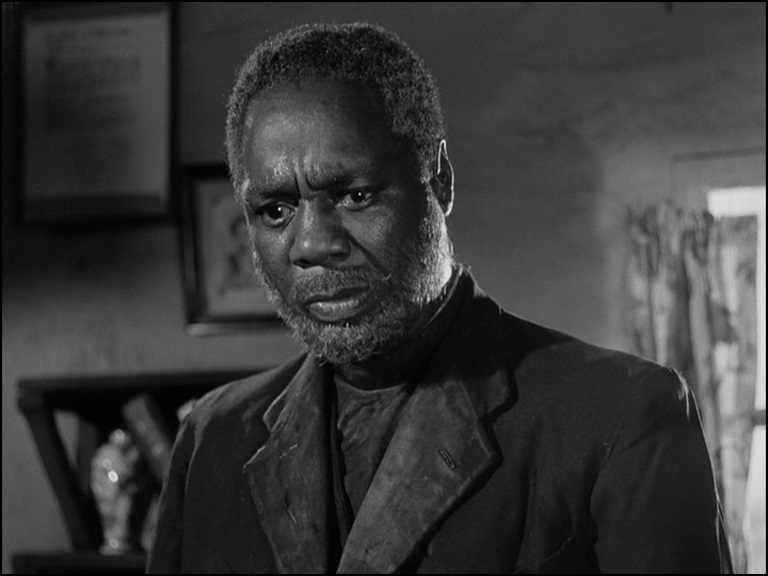 With some encouragement from his wife (Albertina Temba, SONG OF AFRICA), Kumalo reluctantly agrees to travel to the city which he blames for luring away his people - a sentiment shared by white landowner James Jarvis (Charles Carson, DARK JOURNEY) whose son Arthur he feels is making it easier to draw labor to the city by advocating reform of the shanty towns into fair housing - including his brother and his son. 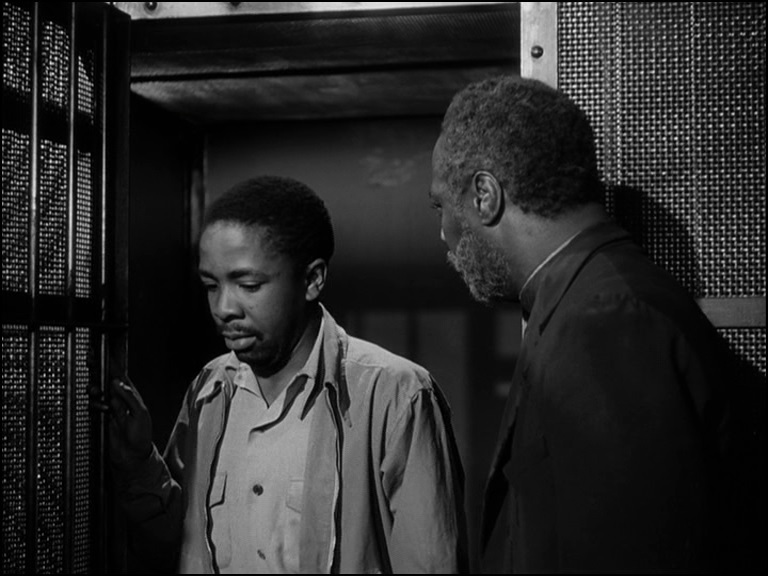 He plans to use the trip as an opportunity to find his son Absolom (Lionel Ngakane) but is also too kind to refuse another local imploring him to seek out a daughter who also went to the city and was never heard from again. 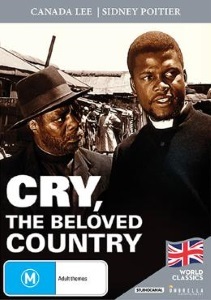 Arriving in the city as guest to the missionaries, Kumalo is struck by the squalor and the attitudes of the people towards one another, including that of his own brother John (Edric Connor, KING OF KINGS) towards the desperate circumstances of his sister who has become a prostitute, as well as his nephew (Cyril Kwaza) whose whereabouts he knows not. 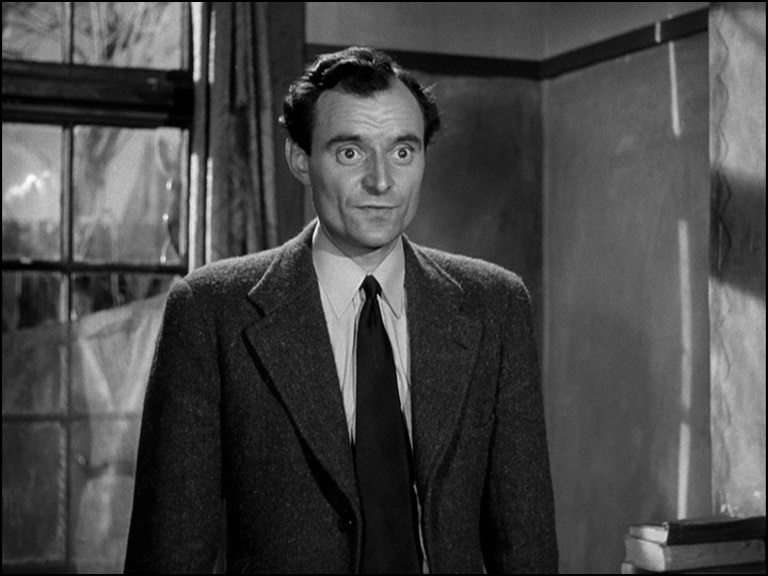 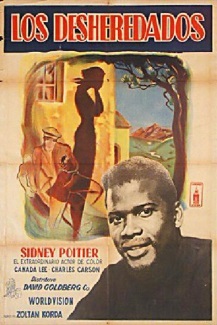 As Msimangu helps him search for his son, they reach each destination to discover that Absolom departed some time before, including a reform school where he was sent for gambling and they learn from social worker Maartens (Michael Goodliffe, PEEPING TOM) that he has become involved with a girl who is carrying his child. 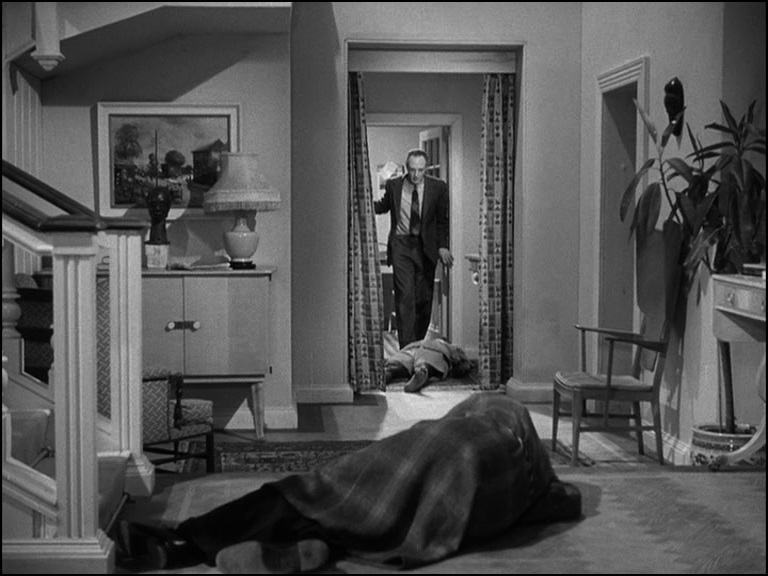 When they finally do find Absolom, it is in the aftermath of a tragedy that shocks the city and may have poisoned whatever goodwill there exists between the races. 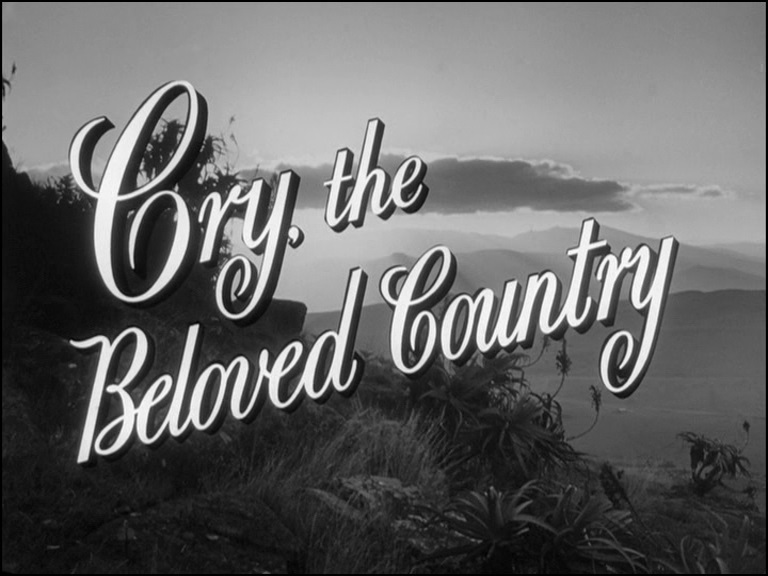 Based on the controversial novel by Alan Paton, CRY, THE BELOVED COUNTRY was shot in South Africa without the permission of the government, and the plot device of searching for the absent son functions to expose Kumalo and the viewer to the damage wrought by apartheid from living and work conditions to the attitudes between blacks and whites, as well as attitudes towards church and governmental reform and aide efforts. 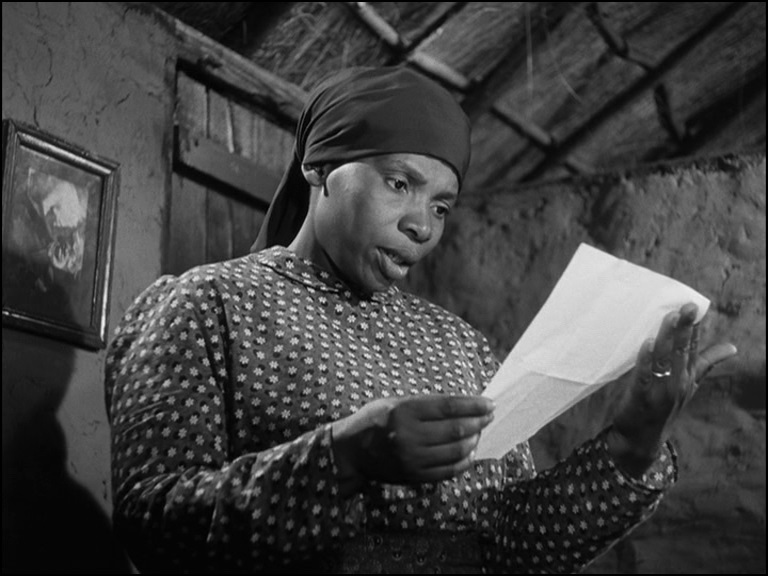 Although cast with professional stage, film, and television actor from the US and the UK along with locals, the production is rather rough-edged with some stilted staging and performances but it expresses the optimism of its source novel whose author won the Freedom Award despite the unpopularity of his anti-apartheid stance. 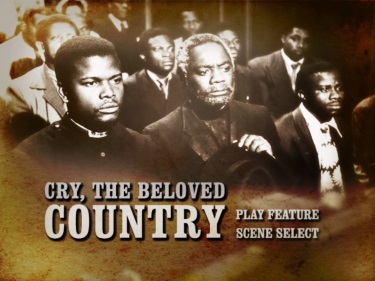 The film would be remade in 1995 with James Earl Jones and Richard Harris. 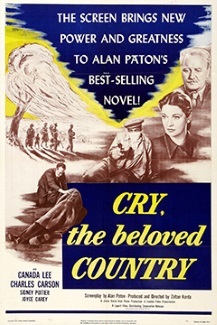 Umbrella's Region 0 PAL DVD - labeled Region 4 - appears to port over the UK DVD as the Optimum Classic logo precedes the Studio Canal one as a separate video stream. 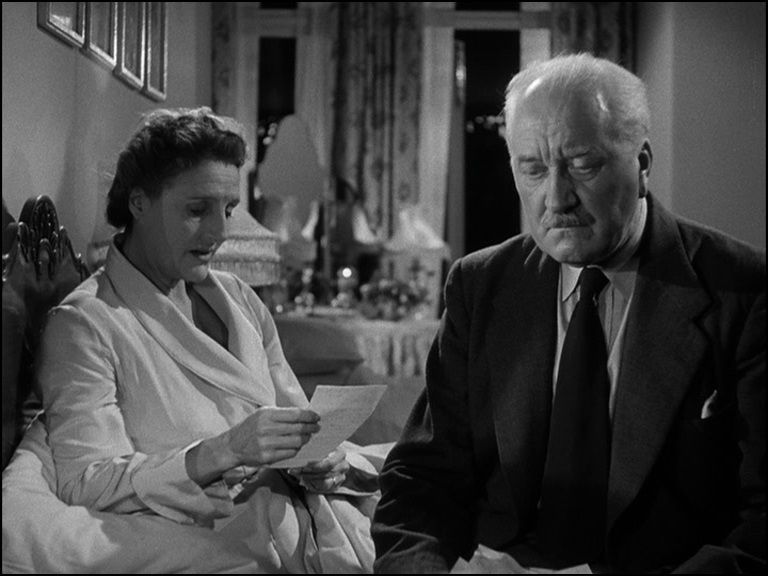 The non-anamorphic, fullscreen transfer is relatively clean, although the clarity calls to attention either some sloppy post-production or an attempt by the distributors to trim the film for pacing with dissolves between scenes seeming rather abrupt and dialogue either being cut off or suddenly running out of sync during those transitions. 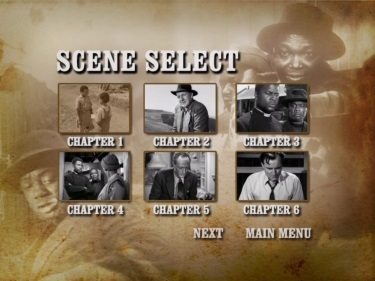 There are no subtitle options or extras.